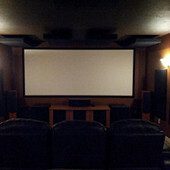 Our Z-Bar Acoustic Panel Installation Hardware is for neatly and securely hanging ATS Acoustic Panels and ATS Acoustic Custom Size Panels on drywall, concrete, or wood walls. Our kit includes 4 18"-Zbars, anchors, and screws. This kit provides two (2) mounting points for hanging your acoustic panels. 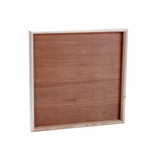 This is suitable for installing two 24" x 24" acoustic panels, one 24" x 48" acoustic panel, or one custom sized panel. 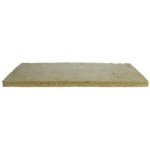 Zbars are not suitable for hanging fiberglass and mineral wool insulation boards. For mounting hardware for insulation board, take a look at our RotoFast Anchors.